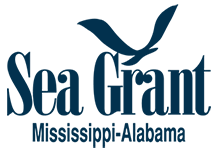 Information on the 2019 Mississippi Coastal Cleanup is coming soon! There are no cleanup sites available for this year yet. Check back soon!